@DavidHowellGM Welcome!If you need any help ! Do reach out. Unfortunately I am in Shamkir! Congrats to @The_OSB on their website. https://t.co/AbLzTqmAIv. Wishing it all success ! 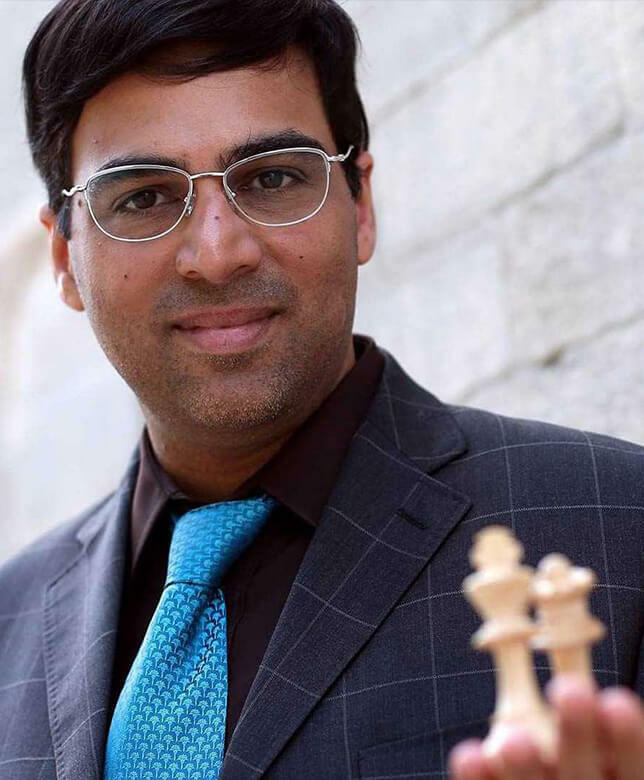 A five-time classical chess world champion, Viswanathan Anand is the current Rapid Chess World Champion and has the unique distinction of winning the World Championship titles in three formats, Knockout (2000), Tournament (2007) and in a Classical Match (2008, 2010 and 2012). He joins the select club of five in chess history who have won the title 5 times. He is the only player, apart from Lasker, to have won the title 4 times consecutively against four different contenders. He has been feted with many awards. 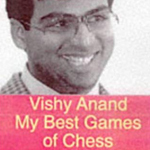 Notable among them are the Chess Oscars (six times) and the Padma Vibhushan. He is also the first recipient of the Rajiv Gandhi Khel Ratna. A spokesperson for many causes, he is closely associated with Vidyasagar, a NGO for cerebral palsy. He is on the board of Directors of the Olympic Gold Quest (OGQ) that strives to further India’s Olympic achievement. Anand speaks French, German & Spanish; is interested in Mathematics & Astronomy and has the unique distinction of having a planet named after him.